Dit is mijn deelname aan de hop met de stempel "You're a Star"
papier (paper) - Pion "My Believed Son"
Oh WOW! This is sooooo pretty Gretha :-D Love it! 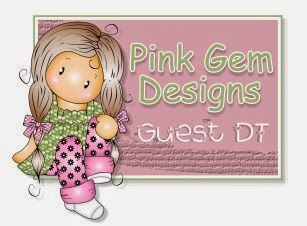 Such a stunning card, I love the colours you have used and this image is so cute. ohhh Gretha een geweldige kaart weer die je gemaakt hebt. 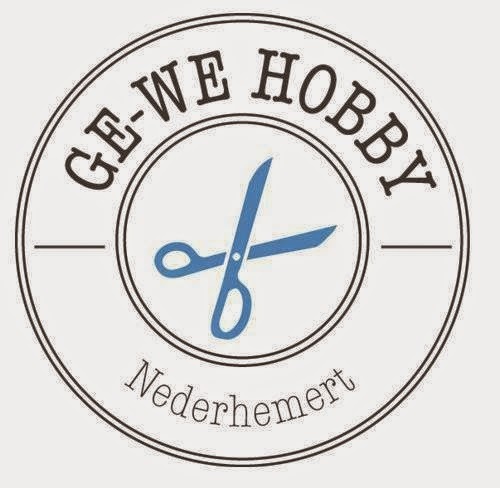 de stempels zijn weer helemaal fout hihi er zitten we hele leuke tussen, waaronder deze kan niet wachten om ze te bestellen. So pretty! Love the colours you've used! An absolut awesome card here Greta, sooooo beautiful work here again as usual, I can say. Very very beautiful in every detail. Such a beautiful card. What an adorable stamp and such pretty colours. 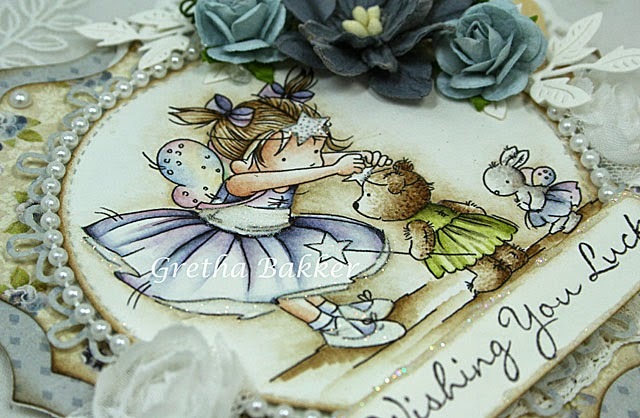 Stunning card Gretha, such a sweet image and your embellishments look beautiful! This is sooo sweet! I never coloured any of LOTV stamps, but this new coollection is simply out of this world cute! Beautiful Beautiful Coloring .. Perfect Embellished.. Gorgeous with the pearls around the image!! Lovely Details.. and the dark blue big Flower is Gorgeous!! Such a lovely creation! This image is so cute and your details all look beautiful. Beautiful card Gretha. The image reminds me of playing as a child - love it. Oh that is so beautiful. The colours are so lovely. Oh this is just beautiful! Absolutely love the design! Cute image beautifully Coloured! This is so gorgeous! 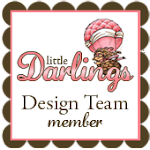 That image is adorable and all your details are fab - so perfect! This is a beautifully shaped card. I love your coloring skills. Great image. Love this image Gretha. Your cards are always so beautifully designed it is such a pleasure visiting. Wat een superleuke stempel en supermooie kaart heb je ervan gemaakt. Such a sweet image! And your coloring is SO fun to look at!! Awwwww such an adorable image coloured so beautifully. I love the pretty papers and gorgeous detailing too. Wow! So raffinate! Love the pretty stamp, the details and the gorgous laces! Darling Gretha! oh, I LOVE your coloring! 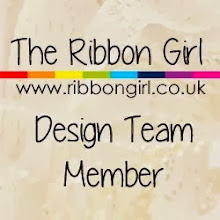 Gorgeous card designing and thanks so much for sharing! Stunning card Gretha!! Love the soft colors and awesome design!! Beautiful card. Great coloring. I really like this new image. Beautiful card! Love this new stamp. Was für eine zauberhafte Karte...das Stempeln ist auch richtig niedlich! Fabulous card, love the way you have put it all together. This is my favourite stamp and you make it look beautiful. I love the colors, the lace and the shape of your gorgeous card. Beautiful coloring. Oh this image is soo cute! And your card is absolutely beautiful!! Beautiful card. This image is so cute. Gorgeous card, love the image and your style! 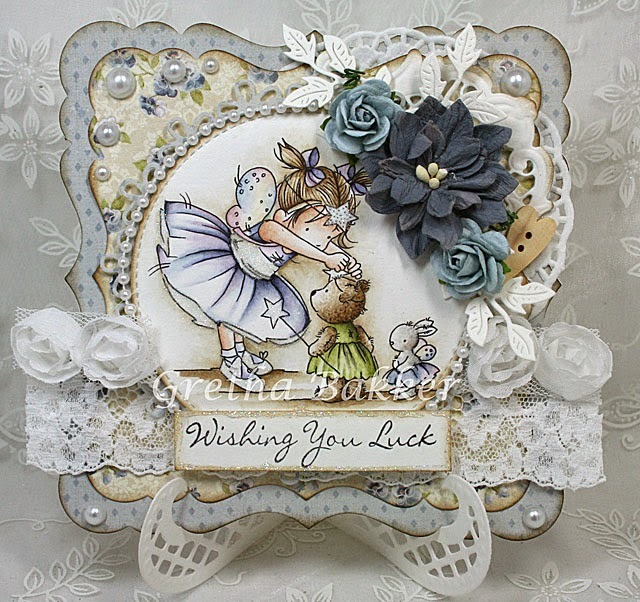 Beautiful card, Loving your style. Beautiful card. 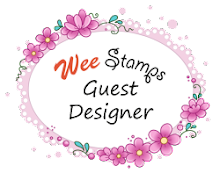 Your colouring of this adorable new stamp is lovely. Another beauty Gretha, she's such a cutie! So adorable Gretha. 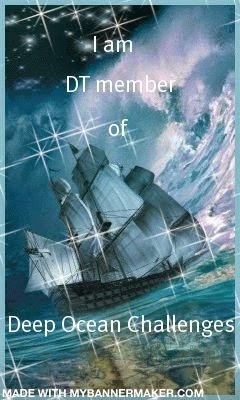 Love this sweet image so perfectly colored & yje wonderful stand you've displayed it on. beautiful card!! 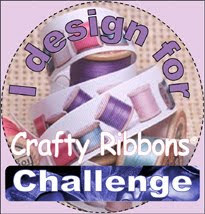 love all the embellishments you have used.. very beautiful.. 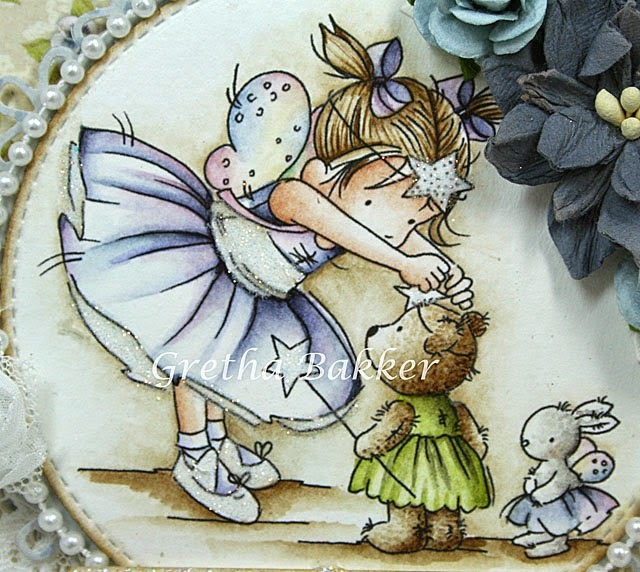 I do love your cards Gretha and this one is just gorgeous. I think this is my fave image from the new set. Just gorgeous. Beautiful colouring. 'Wishing you luck!' is the phrase on this amazing card. 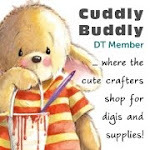 WEll, who knows is luck on its way during this inspiring blog hop.